*Starting from: $59.00 *Price may update with selected options above. 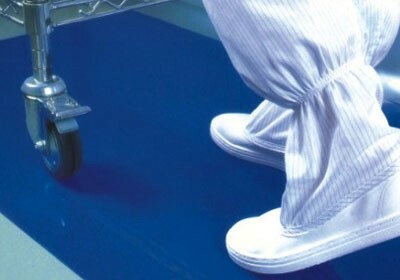 Clean Room Sticky Mat traps impurities on its sticky surface in environments that may require dust and dirt control. 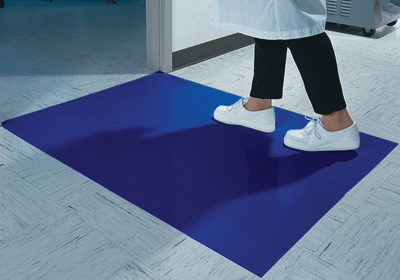 The tacky surface rips dirt and dust off the bottoms of shoes before one can enter a contamination controlled zone. 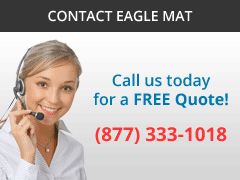 Clean Room Mats offer economical dirt control for low-profile carpet, tile, or concrete surfaces. Perfect for laboratories, clean rooms, construction sites, hospitals, examination rooms, controlled environments, and other contaminant free zones. The smooth surface is not damaged by shoes or the wheels of a cart. 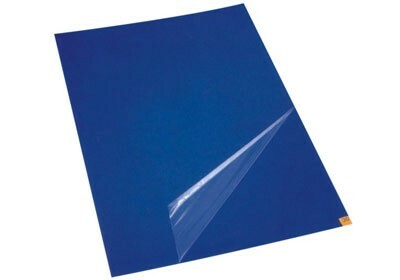 Simply peel off one sheet and reuse the mat! This allows for a constantly clean surface and eliminates virtually any clean up! 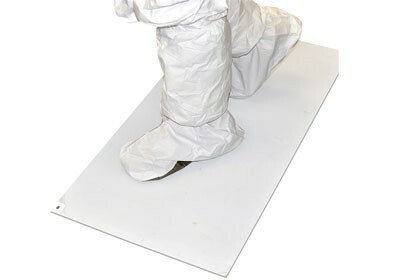 Polyethylene Clean Room Mat comes approximately 1/8” thick. 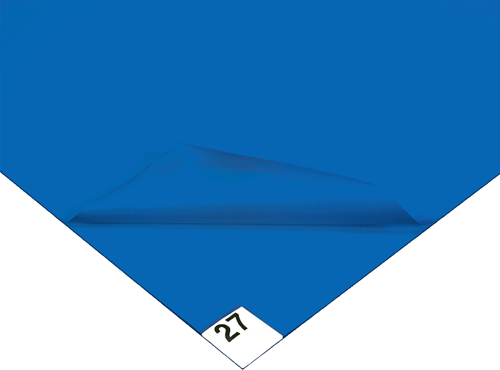 Corner tabs are numbered to track and easily determine the amount of remaining sheets. 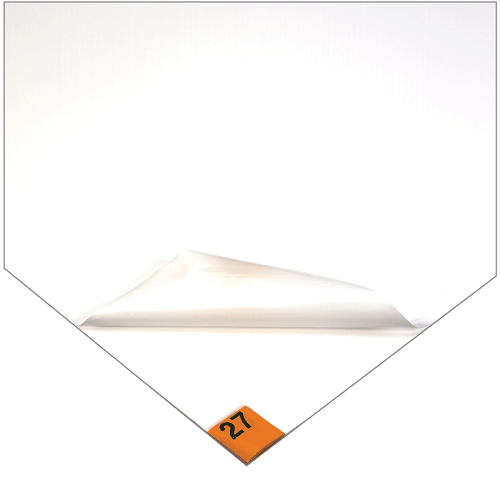 30 sheets per mat, 4 mats per case (Total 120 sheets). Mats are sold by the case. **Optional frame available for transferable use of one pad in multiple locations, should the 30 sheets not all be used up.